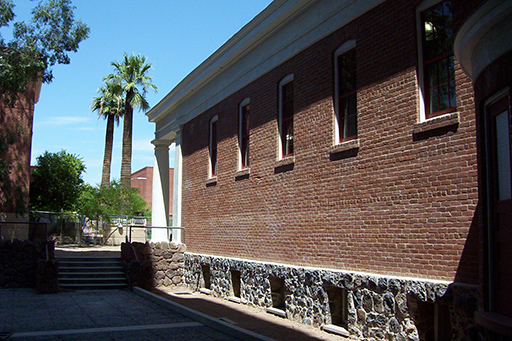 The rehabilitation of Herring Hall for use by the College of Agriculture and Life Sciences not only unites one of The University of Arizona’s oldest colleges with one of its most historic buildings, but also provides a permanent home that will allow the Herbarium collection to continue to grow and serve the University and worldwide research community for the next 100 years. 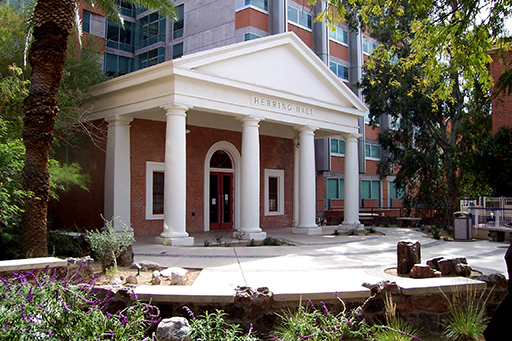 Herring Hall, built in 1903 as the Men’s Gymnasium, is the second oldest building standing on the University of Arizona campus and is listed in the National Register of Historic places as a stand-alone building and as part of The University of Arizona Campus Historic District. 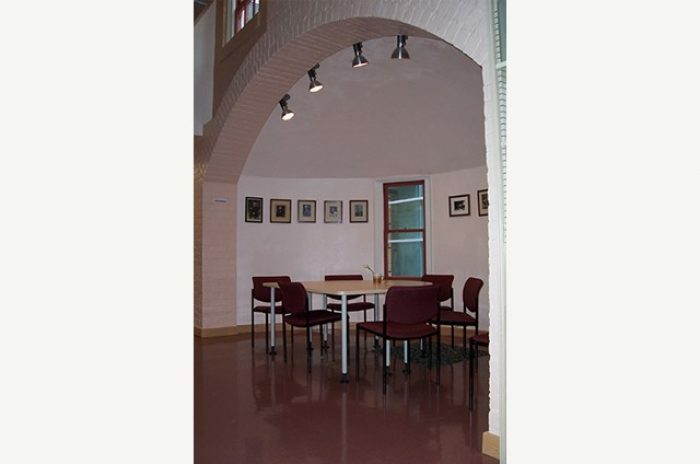 This project represents an achievement in the preservation of the building’s historic integrity, scale and volume while providing for the modern requirements and systems of the Herbarium. Preservation of the historic building fabric while incorporating new elements easily distinguishable from existing construction and designed to provide a glimpse into the building’s past is what makes Herring Hall interesting and unique. 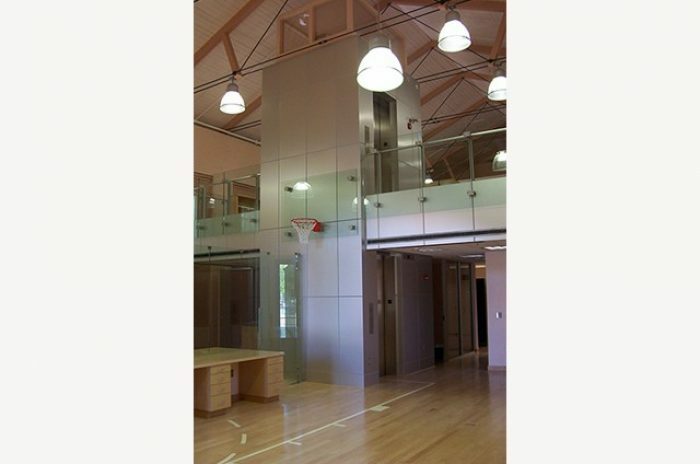 It is this sense of fun and eye-catching contrast of new interior building materials and systems with the original fabric that make the Herring Hall design a success. 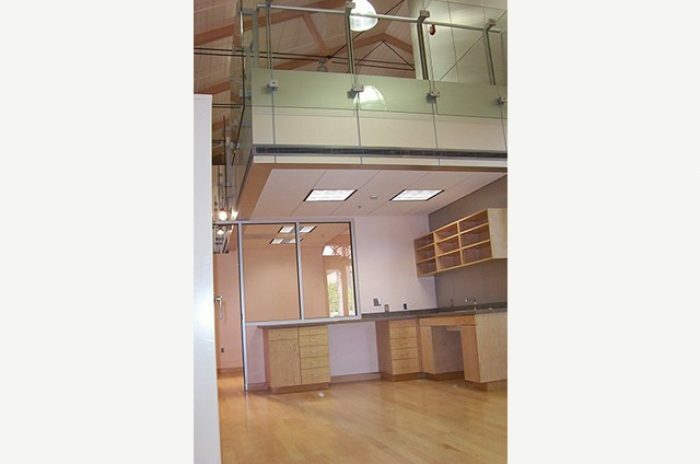 WE DID M3 provided local architectural project management and construction administration services as well as complete civil, mechanical, plumbing, and electrical engineering services.